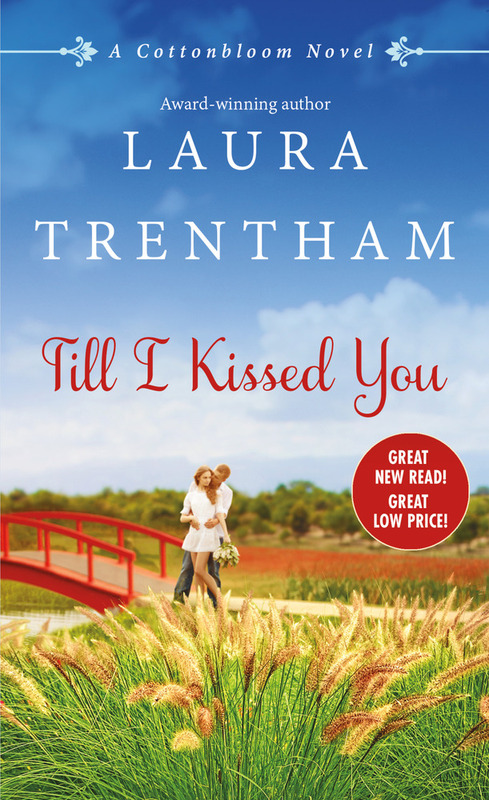 What's better than a Cottonbloom novella? 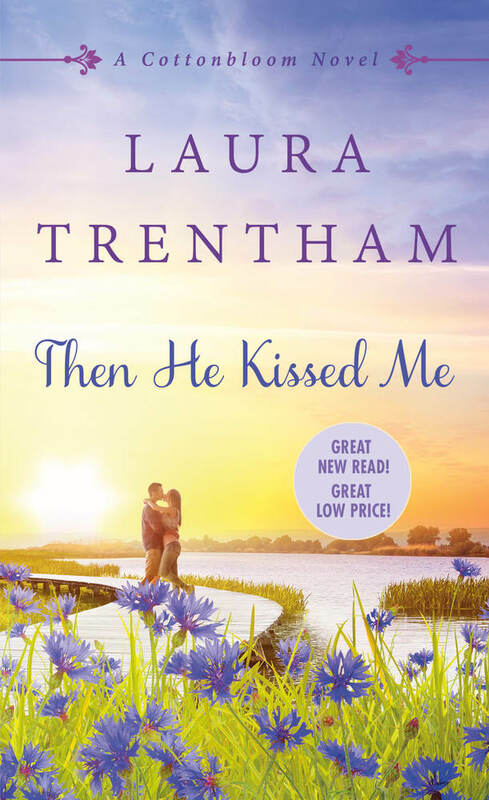 A novella that has ties to my two favorite small-town romance series and oh, look at that, they're both written by author Laura Trentham! 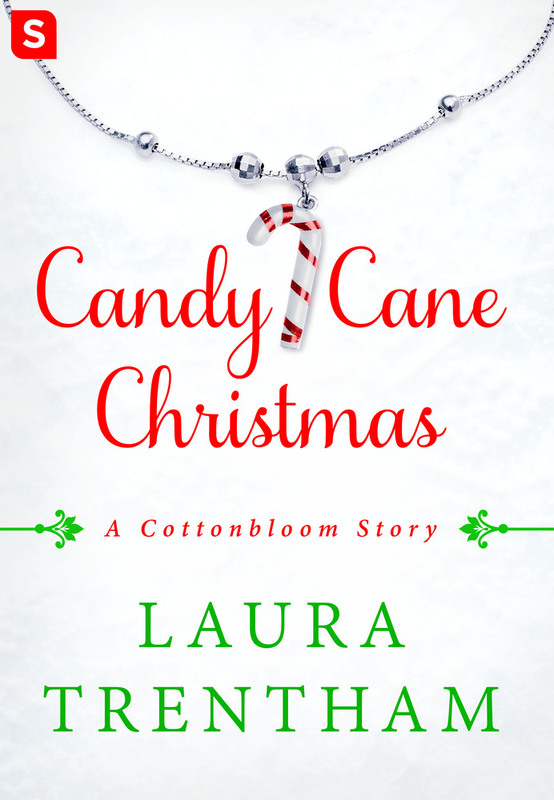 Candy Cane Christmas is about Jeremy Whitehurst, aka Whitey from the Falcon Football books and who had a small but vital role in the full-length Cottonbloom novels. If you're familiar with Jeremy's history, you'll know that he hasn't had the easiest life, not while he was still a resident of Falcon, Alabama. Even after he was given a chance to redeem himself, his past was something he could never fully get away from while he lived in Falcon. Making his way to Cottonbloom became his shot at truly starting over, and now that he's with Fournette Designs, he plans on proving that the trust and faith given to him were not going to waste. 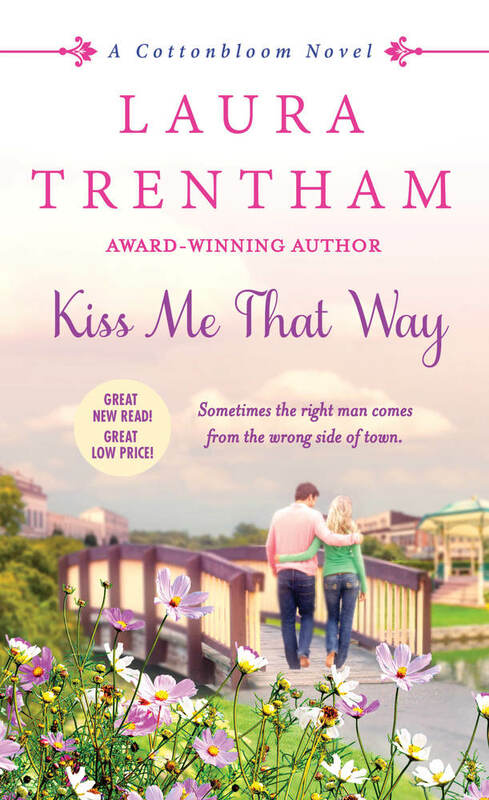 Then they get a new employee in Kayla Redmond, and with them being in closer and more constant proximity to one another, the awareness they've had for each other has evolved. But can Kayla make Jeremy believe in himself, in the possibility of falling in love, and in the magic of Christmas once again? 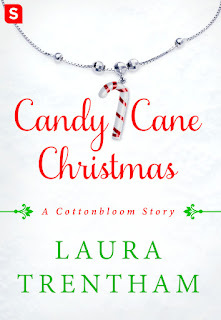 Purchase Candy Cane Christmas on Amazon | B&N | Kobo.